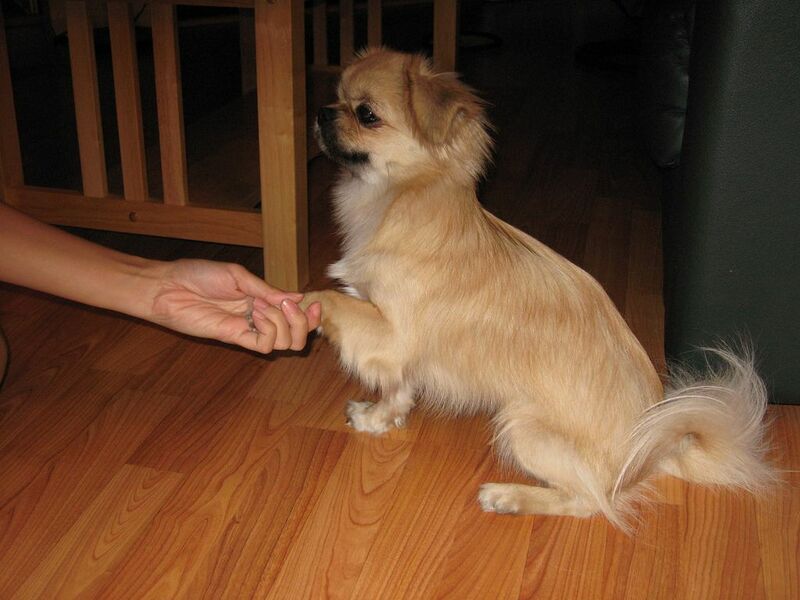 Handshaking means to compress the hands of people. 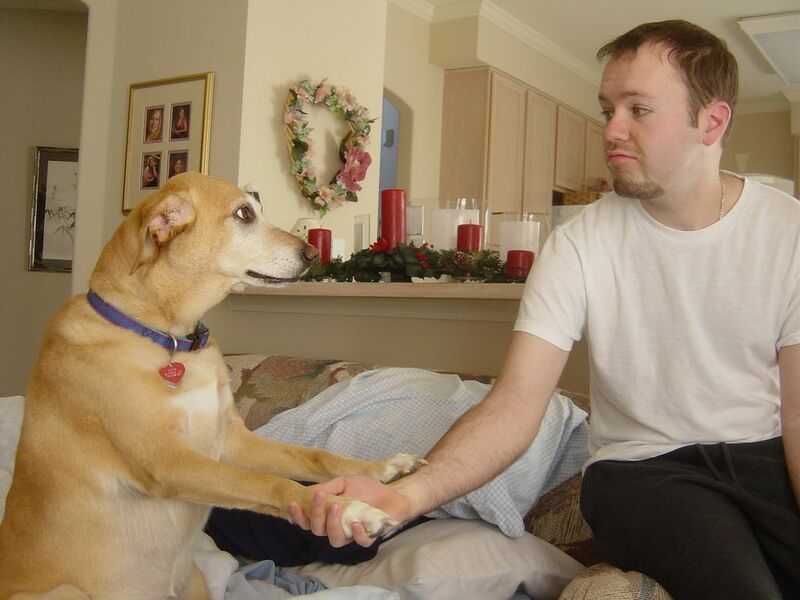 Sometimes this is accompanied by a slight shake of compression joined hands, which is reflected as handshake. 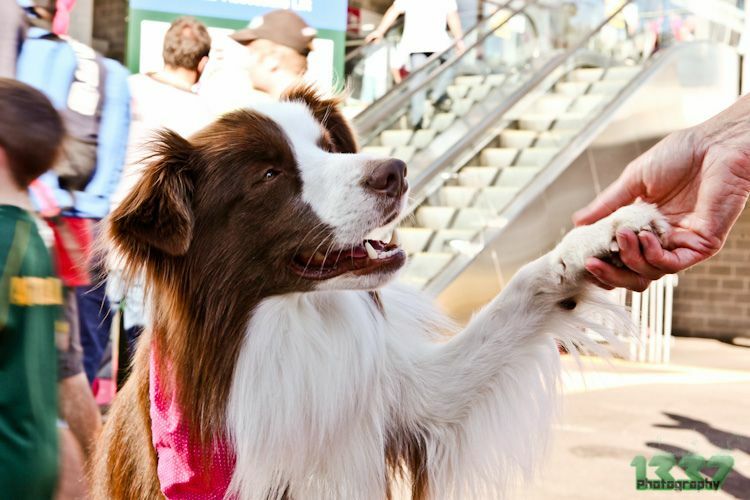 Handshaking is also used for greetings, good-bye, congratulations, as a sign of approval, to enter into a specific agreement or reconciliation. 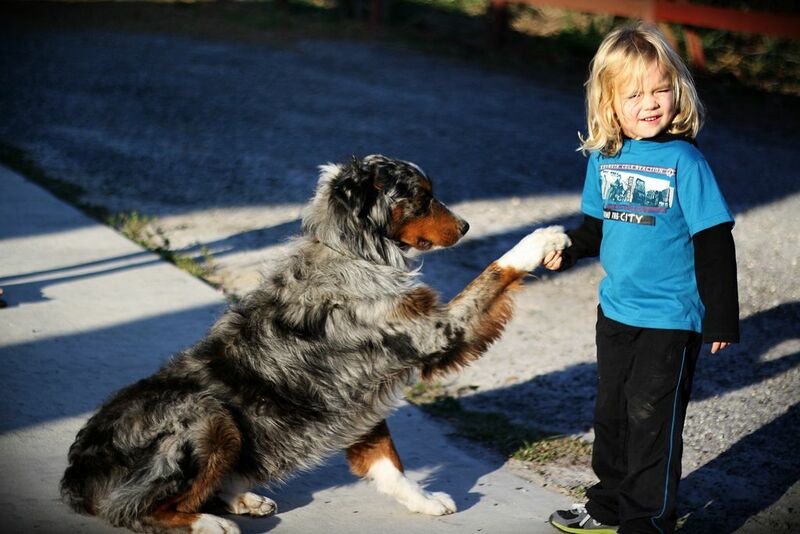 The purpose of a handshake is a demonstration of good intentions and good will. 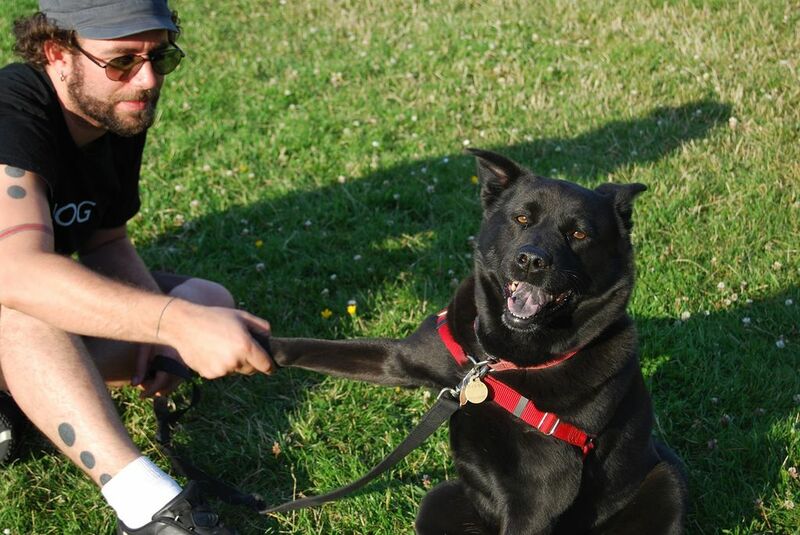 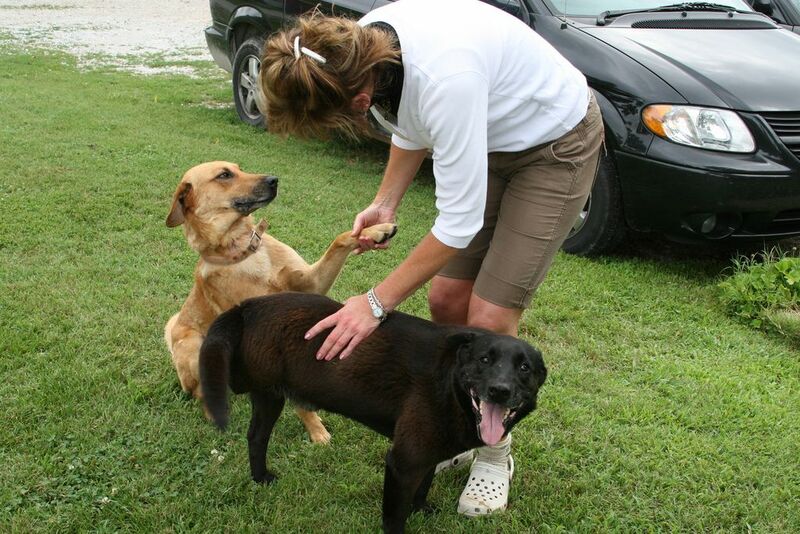 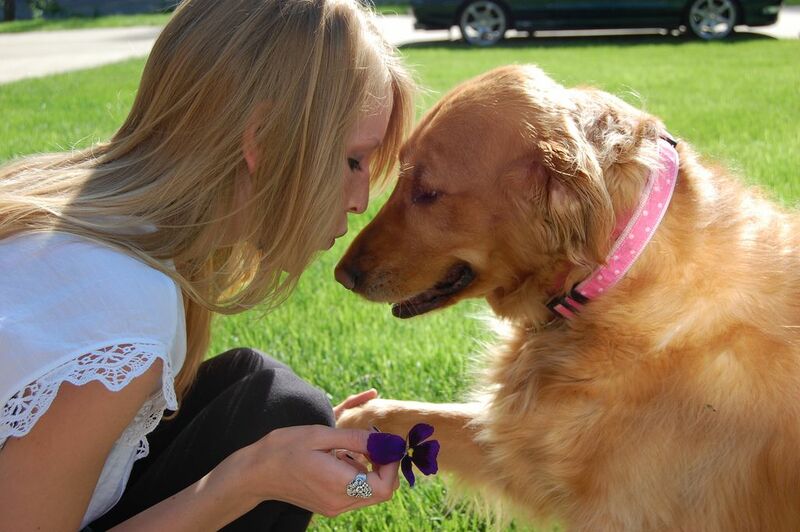 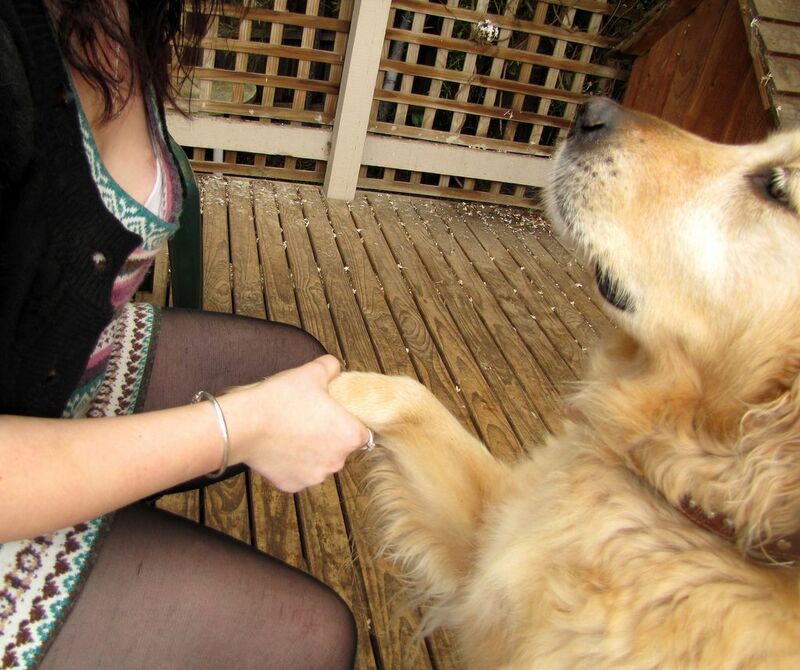 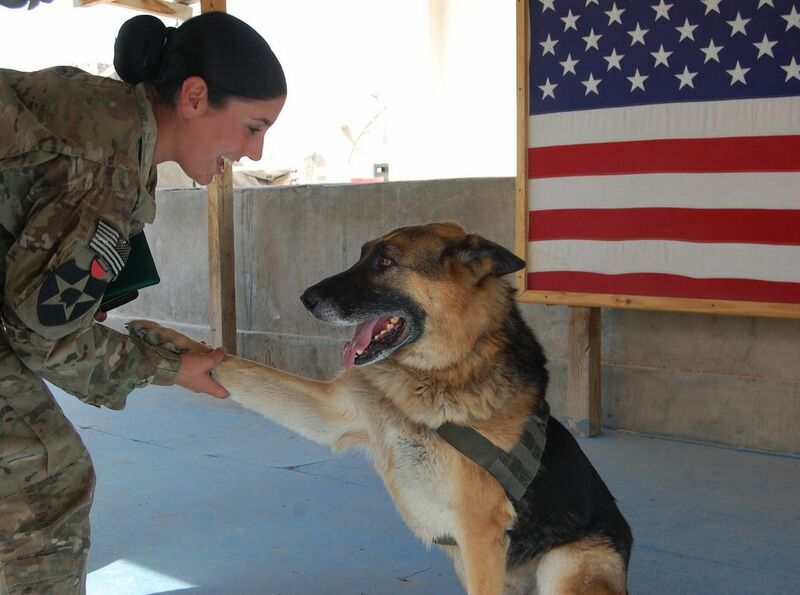 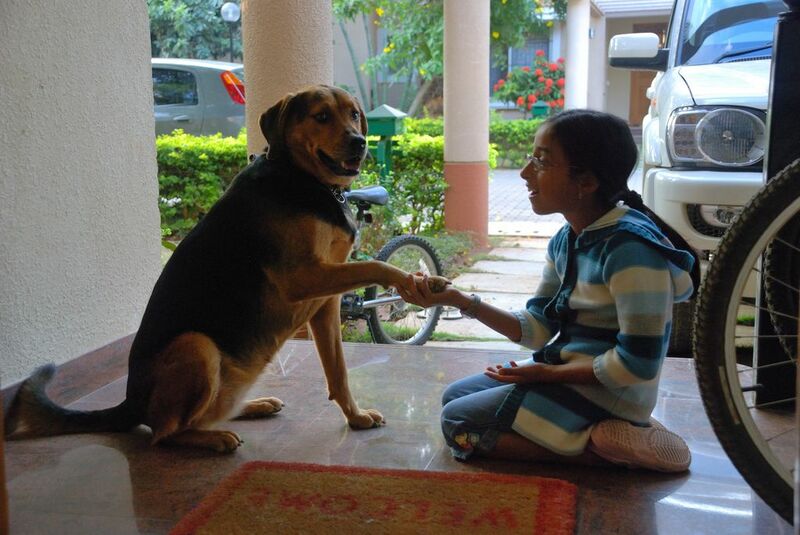 Like humans, dogs also well know how to handshake with people. 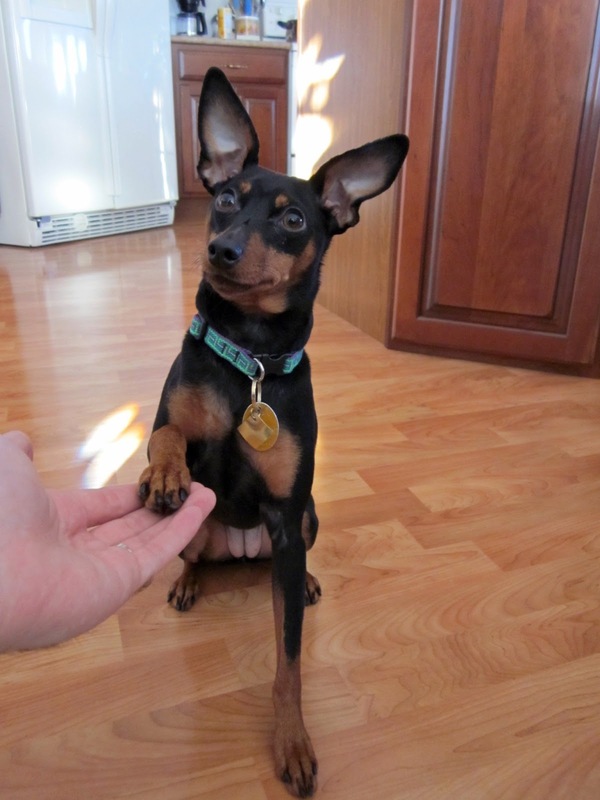 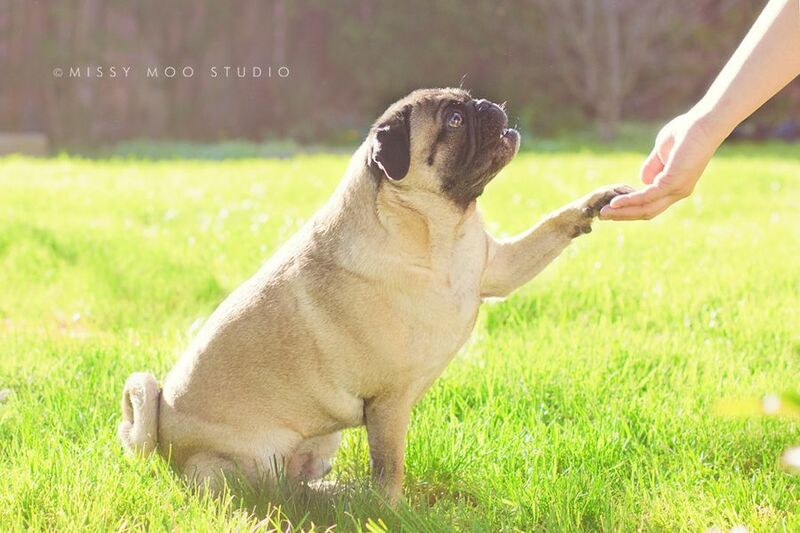 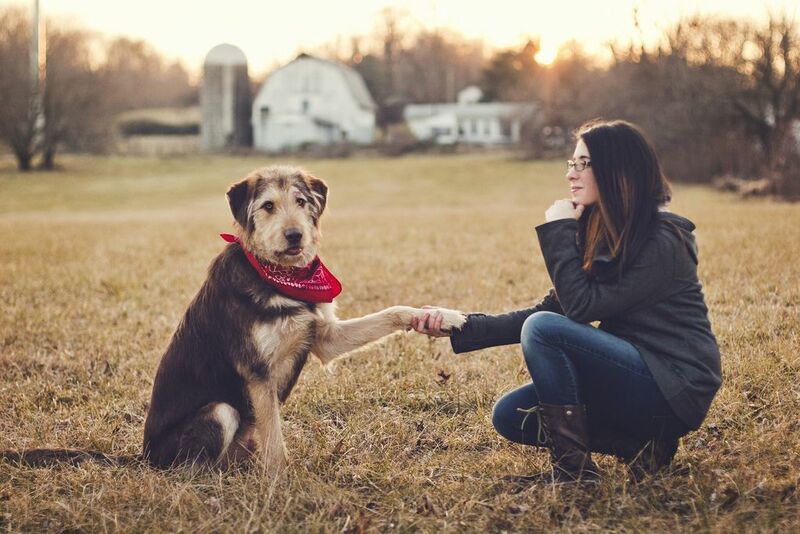 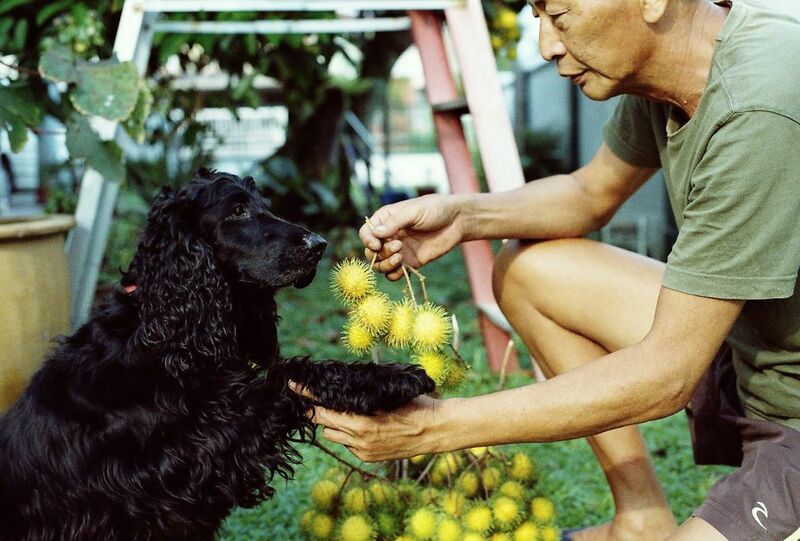 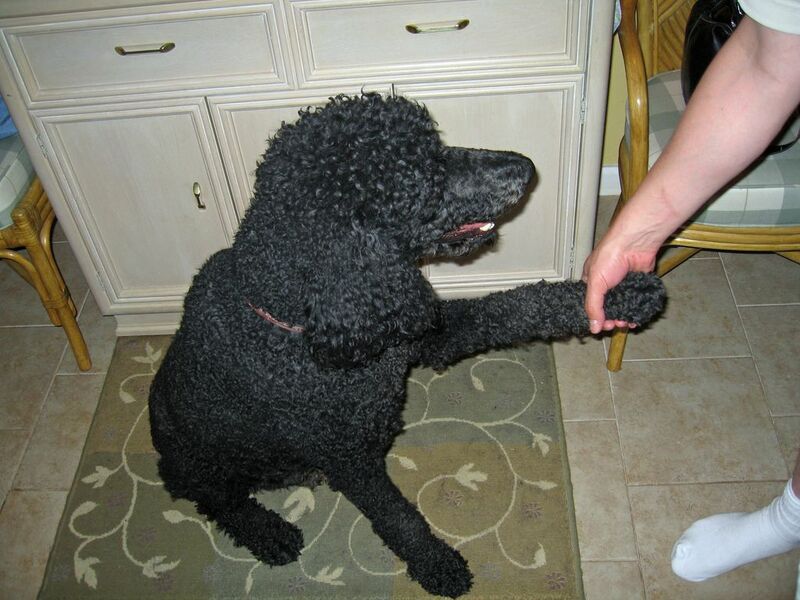 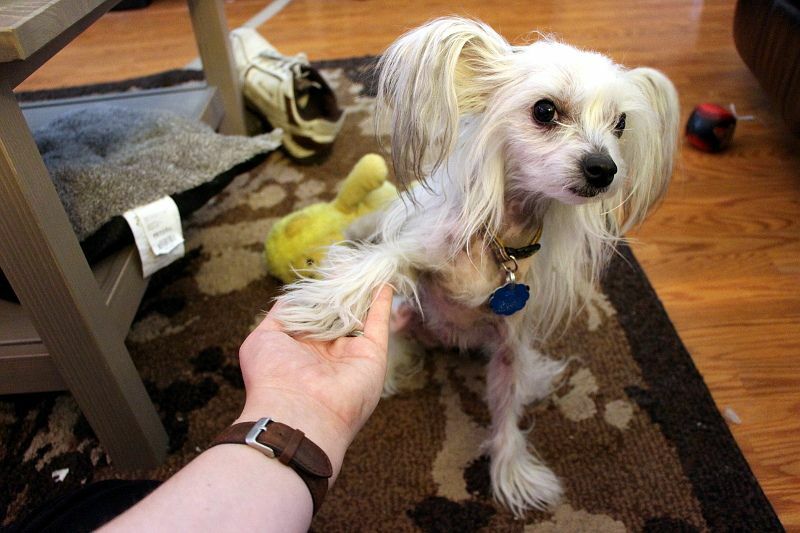 Here, I have a set of twenty adorable dogs photographs, which are handshaking with humans. 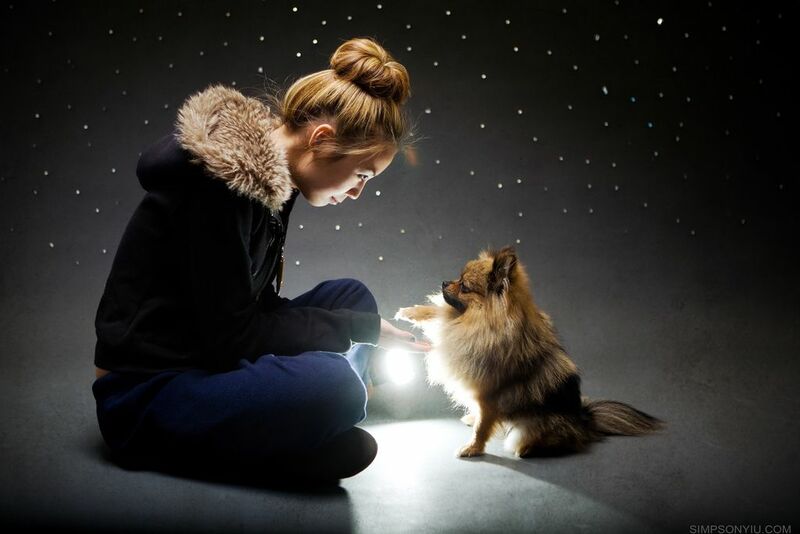 Checkout our selection and be inspired!